From the familiar classics to the innovative and fresh, our HTML5 puzzle games are a sure hit for everyone. 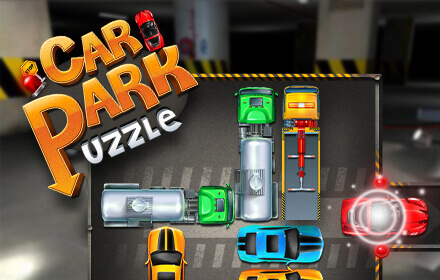 Enjoy this selection of puzzle games that we know you will love. Puzzle games have a timeless charm. The challenge of figuring out a problem and the satisfaction of finding the solution make puzzles highly engaging for everyone. Our HTML5 puzzle games come in various forms and sub-genres. We have tile puzzles, picture puzzles, match-3, connect the objects, and more. Here we feature a few examples we are positive you will enjoy! To find a full list of HTML5 puzzle games, please check out this page. This game has a number of similarities to Tetris, one of the greatest tile-matching game of all time. You place tile pieces onto a board and aim to create full lines to eliminate them. 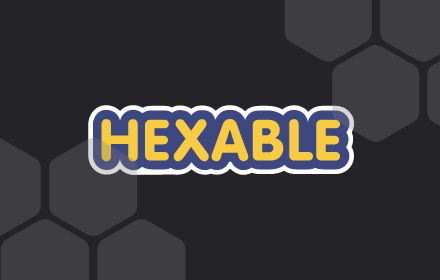 Unlike Tetris though, Hexable uses tile pieces made up of hexagons instead of squares. And you can’t rotate the tile pieces. 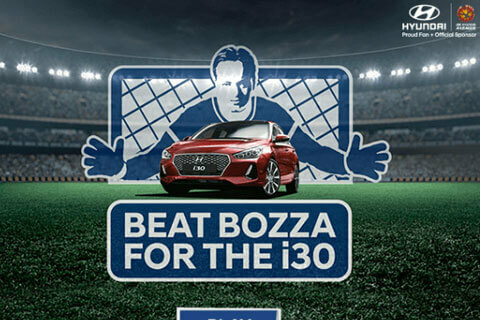 You will need a good amount of strategy and a little bit of luck to beat the high score! Help islanders appease the volcano god in this physics-based puzzle game. 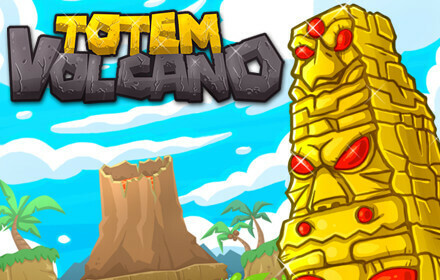 The totem is the key to prevent a cataclysmic eruption! Each level starts with the totem resting on a pile of various kinds of blocks. Bring it to safety by removing blocks in the correct order. This game’s realistic physics mechanics, combined with the delightful artwork and characters make it a truly impressive puzzle game. This is one puzzle game that is literally an eye candy. 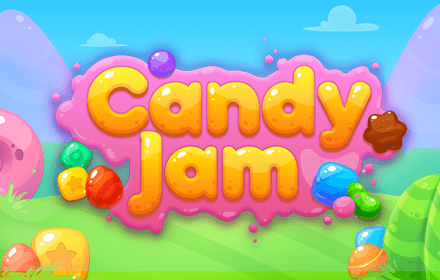 It uses a familiar match-3 mechanic where the player switches pieces to form vertical or horizontal lines of the same kind of candy pieces. Additional features make gameplay more interesting and exciting. These include target candies, countdown timer, and bombs to get you out in case you get stuck. 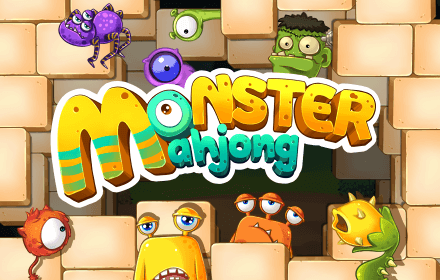 Spot all the pairs of monsters quickly! In this tile-pairing game, you need to eliminate monster tiles by finding two of them that show the same characters. You are given only a limited amount of time to clear the screen. Power-ups are there to help you out. The game starts out easy enough, but wait till you get to later levels. 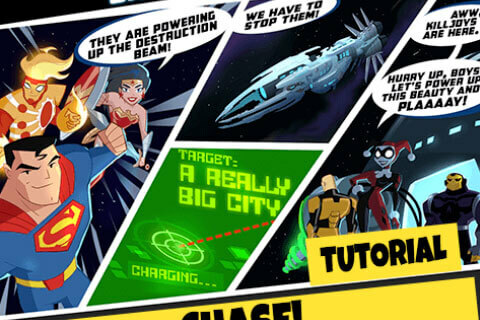 You’re really going to need those power-ups more as the game progresses. Kids and adults alike will enjoy this colorful HTML5 puzzle game. 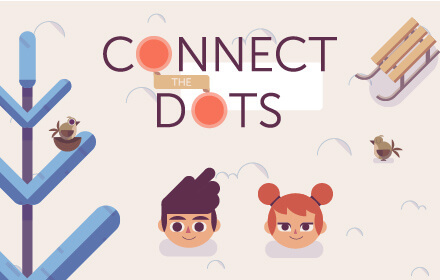 Your objective is to clear a given number of dots within a limited number of moves. You need to draw a line connecting at least 3 adjacent dots of the same color to eliminate them. Higher levels reveal greater challenges and tricks. But you will also learn new abilities along the way. Use them to your advantage! Planning vehicle routes has never been this fun! 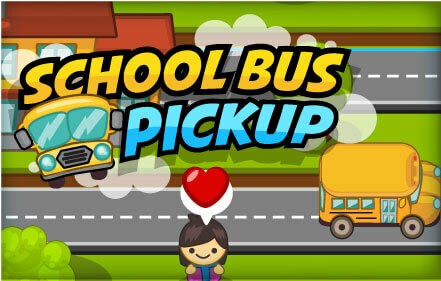 Your goal is to map out a course for school buses to pick up kids and drop them off at specific points on the map. Seems easy at first, but it gets tricky soon enough. Keep in mind that a bus cannot drive along the same stretch that it (or another bus) has already passed. And you also have to watch out for collisions! Among the HTML5 puzzle games in this review, this one has the most intriguing backstory. It has elements of a sci-fi, psychological thriller, and detective mystery all rolled into one fine puzzle game. 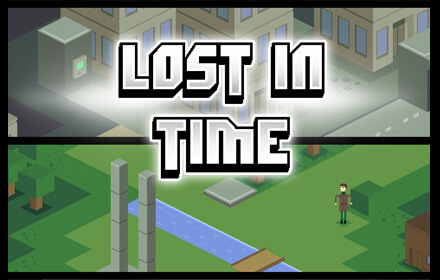 A victim of the powerful Time Lord, your character finds himself trapped in different puzzle situations per level. Only your wits and strategy skills can help him escape from this dreadful time loop! You are the commander of a fleet of ships and your goal is to slay gigantic sea monsters and rule the seas. Upgrade your ships by merging at least 3 of the same kind. 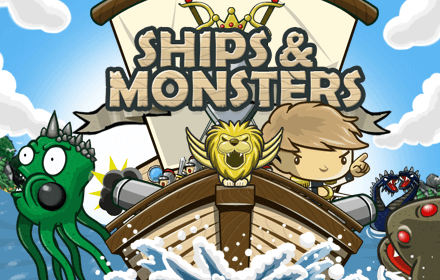 Kill monsters by trapping them or by using your upgraded ships’ cannons! 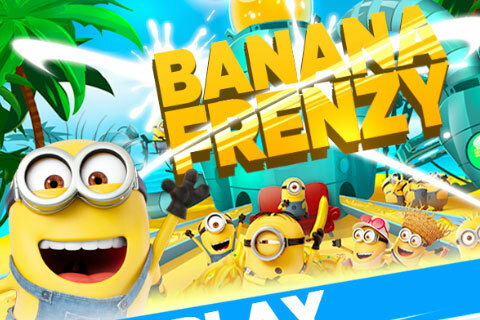 This game brilliantly merges the gameplays of a match-3 puzzle and an evolution game. Its adorable artwork and compelling mechanics will get you hooked! We combined the classic sliding block puzzle mechanic with artwork that will appeal to car-lovers young and old. The player’s goal is to get the red car out of the parking lot. But what a crowded parking lot it is! Move the other cars out of the way and clear the red car’s exit path with as few moves as possible. There is a hint system to help you out of particularly sticky situations. 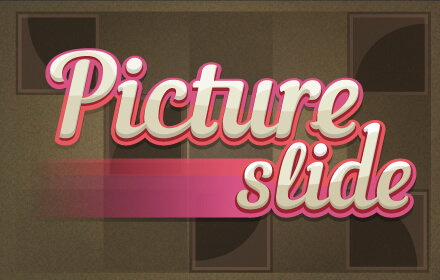 Sliding picture puzzles have a classic appeal that never goes out of style. In this HTML5 version of the game, the player gets to choose from various pictures including animals, food, and scenery. The game has three difficulty levels: Easy (3x3), Normal (4x4), and Hard (5x5). Try them all and put your visual and spatial cognitive skills to the test! Which games are you interested in? Do you require any customizations? 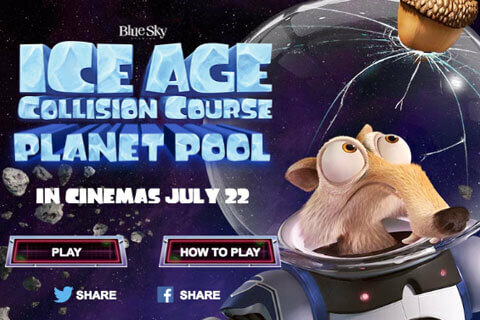 When do you expect to launch the games? I wish to license your games I wish to reskin / rebrand your games I wish to generate leads with your games I need a white label games portal I need playable ads I need an offline license for your games I need a custom-designed game I'm doing some research. Can you help me?